After investigating and speaking with a number of well regarded DNA testing companies, MyTaproot’s medical team chose to partner with our DNA partner's DNA Identity Services group for DNA confirmation testing. Our DNA partner is the world's leading healthcare diagnostics company and we are thrilled to work with them. In sharing our passion for connecting adoptees with their birth roots, they have generously provided a discounted rate of $70 for MyTaproot members who wish to pursue DNA analysis. What Happens When I Submit My DNA? When you upload your complete DNA report to MyTaproot, we immediately anonymize your data, assigning a unique alphanumeric code to each report. This process strips the report of all personally identifying information, ensuring that no one in China can ever match your report to you. Once anonymized, reports are aggregated and sent to our partners in China to begin the search process. If members are presented with a high-probability match through MyTaproot and wish to verify the match with DNA confirmation, MyTaproot will coordinate with China DNA labs to conduct match verification. Instead of importing birth family DNA samples from China to the US or exporting DNA from adoptees overseas to China, we simply ask members to get an Allele Sizing DNA test from our DNA partner and MyTaproot will manually search for match analysis with our China partners. With a simple allele sizing DNA test and STR Analysis, MyTaproot is able to search for matches between large populations of Chinese birth relatives and Chinese adoptees. Why is this DNA test different? Many Americans are familiar with DNA testing services that allow them to explore their genetic makeup. Utilizing these services, you can follow your lineage and in some rare cases, even find a birth relative. Our DNA partner's DNA report, made to be compatible with our partner labs in China, is specifically geared toward identifying first generation birth relative matches. 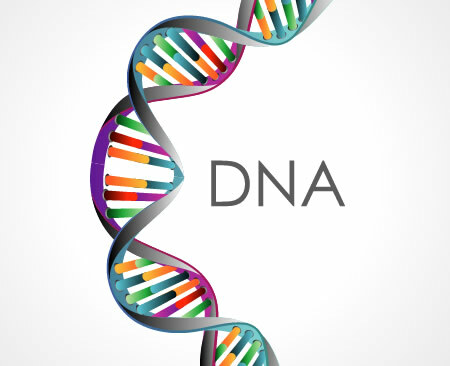 Although other DNA testing services provide useful information about your genetic makeup, their goals lie outside of direct birth relative search.